Spend a relaxed time with superb treatment at the spa, bathhouses with open scenery, seasonal dishes in restaurants, and walk with pets on the shoreline. Our facilities are accessible for everyone. Healthy breakfast with freshly picked vegetables in Irago and cooked white rice topped with an egg and young sardines in a buffet-style restaurant. 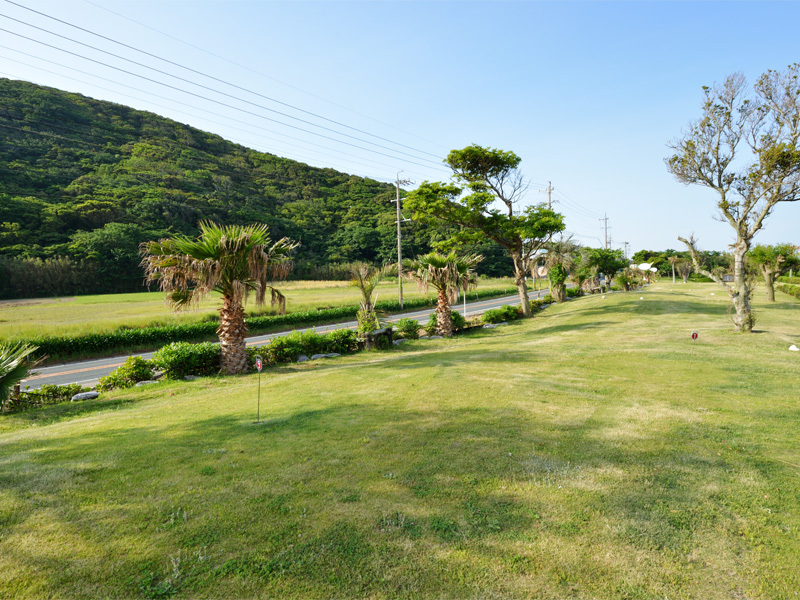 Le Paradis, meaning a paradise, offers various dishes made from ingredients mostly grown in Atsumi Peninsula. Buffet meals in a variety of elaborate dishes and simple ones add colors to your table. Piping hot meals including beefsteaks cooked in front of you are served in a live kitchen. Enjoy buffet-style meals satisfying both taste and appearance. Atsumi Peninsula Cuisine Restaurant "Misaki (Cape)"
Beautiful Japanese dishes made of fresh products carefully selected for a taste of the season. Enjoy your talk over dishes produced by tremendous exertions of the chef and a fine view from tables. ＊Lunchtime is open only for reservations. Please call us for more details. A quiet time with a cup of tea and scenery of the ocean. Enjoy a moment with refreshments and alcohol at the tea lounge "La Mer". ＊Opening hours depend on the season. For parties after dinners and parties. Have a pleasant night, singing currently popular songs and old familiar songs. Ramen, Chinese soup noodles, is offered as an evening meal. Public Bath "Umi-no-hana (Sea Flower)"
A sauna and jet bath are equipped with each bathhouse. Special water soaking through your body is served after bathing. Seeing a sunset from the bathhouse may be the best present for you. It is also accessible for one-day visitors from 3:00 pm Please contact the Front Desk at first. ★Opening hours depend on the season. Please contact us in advance, for more details. ＊Discounted ticket sets are sold at Front Desk. 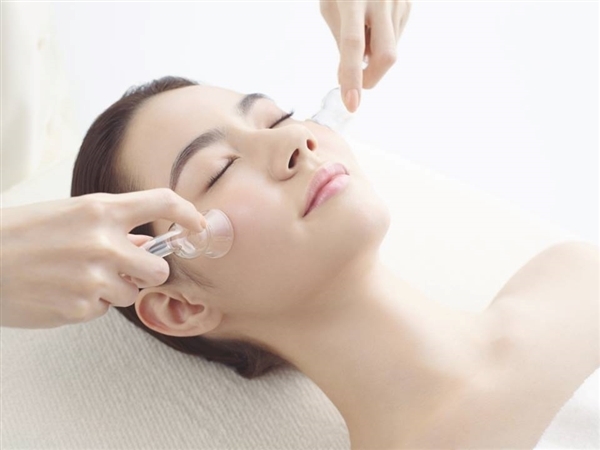 The answers from analyzing and researching 16 million skin samples from Japanese women are put to practice in this salon. Skills that have been refined over 87 years are at your service. Souvenir Shop "Ryojo (Traveler's sentiment)"
Selecting souvenirs is essential for a trip. We have a large variety of sea foods, pickles, confectioneries made from melon, and various drinks. "Irago Kameron" (designed from tortoise and melon) and "Lovely-chan", our original characters, are popular among children. Home delivery services are available. *Hours may vary according to season. A select shop is dealing with a variety of name-brand goods and casual items. Clothes, handbags accessories, and original imported items are available. *Hours may vary according to seasons. Soft drinks, canned beers, canned Chu-hai (Shochu and soda) and ice creams are available. The 40㎡ meeting room is optimum to have meetings by between 10 and 20 people. 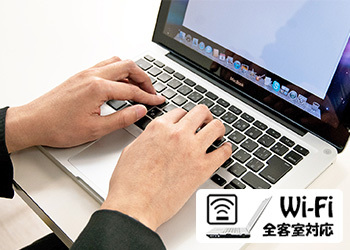 Library "Shiosai (Sound of the tides)"
Spend your time not only by reading books but also using a PC. Books on the Atsumi Peninsula and Irago Cape and two desktop PCs connected to two LAN modular jacks are available. Your PC can be connected as well. Have your vacation in a resort in the beachside pool. The pool is accessible through exclusive underground entrance. ＊Please contact the hotel as the pool is closed due to weather. A 20m*10m indoor heated swimming pool provides you a relaxed time with a view of marine blue sea and sunlight from the window. Miniature golf is easy to play and enjoy. Enjoy playing miniature golf with family and friends on a good sunny day. There is a 9 hole mini-course prepared. Rental golf clubs are available at the front desk. Rental bicycles are available at the hotel lobby. 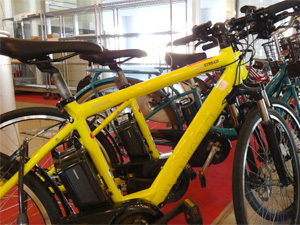 The bicycles are electrical for assistance in long distances and steep slopes around Cape Irago. There are cycling maps available at the front desk. 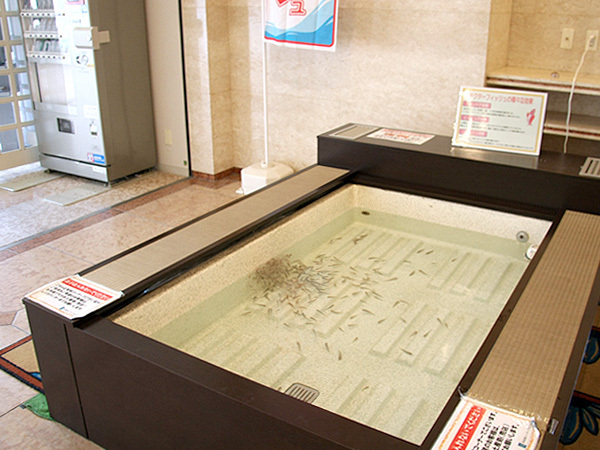 Comfortable sensation with small fish nibbling at your feet. Doctor fish eat dead skin cells as a part of their diet. This exfoliation treatment has a therapeutic effect with fish surrounding your feet, and the light stimulation from their nibbling relaxes tired feet. Both children and adults can enjoy old video arcade games. Have a good time with your family. A reserved karaoke room best for a party after party. An outdoor parking lot on the hotel site. Free parking for the guests. There is an outdoor parking lot for both cars and buses on the hotel site. Up to four 750cc motorbikes can be parked under a roofed area. Please contact the hotel prior to your visit for parking buses. For guests who want to spend vacations with precious pets. We offer several cages for small- and medium-sized dogs. Guests receive a key to manage it by themselves. We apologize for offering no food for pets. ＊ It is available only for hotel guests. ＊ Please reserve cages together when making a reservation. Free wireless internet (Wi-Fi) connection is available throughout the facility, lobby, and all guest rooms. Please feel free to use with a personal computer, tablet, smartphone, or any other device. *Some rooms are equipped with wired Ethernet. Dinner dining restaurant/ Buffet restaurant "Le Paradis"/ Atsumi cuisine restaurant "Misaki"/ Tea lounge "La Mer"/ Bar "Neptune"
Internet connection service by LAN is now available at some guest rooms. ＊Consumption tax is not included.